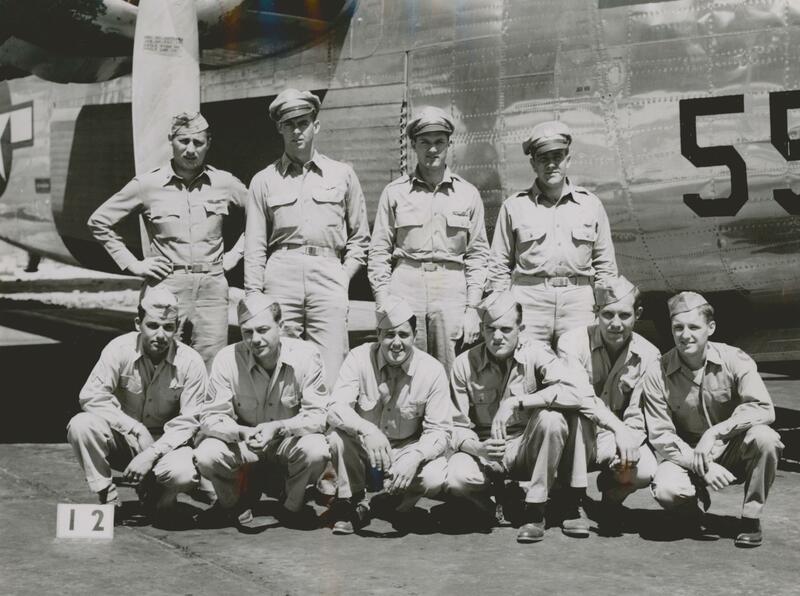 The Bunker family has a proud history of military service going back to our founder, B. Allen Bunker (top row, second from right). One of the greatest honors we have is providing Veterans’ funeral services to the great people who served our country in the armed forces. We continue to support those that have served by offering the most comprehensive veterans’ options. We are fortunate to live close to The National Memorial Cemetery of Arizona, which is located at 23029 Cave Creek Road, Phoenix, AZ 85024. The cemetery is only open Monday thru Friday. If interred at a private cemetery you are still entitled to a military grave marker. In addition to the benefits above, Bunkers provides special Veteran discount packages to those who pre-plan a funeral. Veteran Advance Planning Specialists completely free of charge. For more information on Veterans funeral services, veterans cremation services, or veterans benefits please call (480)964-8686 to schedule an appointment.